Did you know that an estimated 53,000 people will get diagnosed with oral cancer this year, and that roughly 10,000 people will die from this devastating disease? While oral cancer is not the most common nor the most talked-about type of cancer, it still deserves our attention. 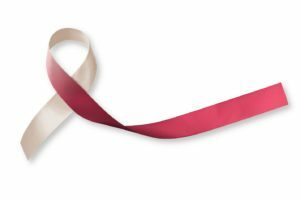 April is Oral Cancer Awareness Month, making it the perfect time for you to think about how you can protect yourself from this serious condition. 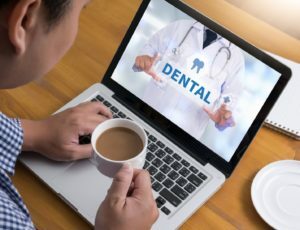 Let’s discuss some of the reasons why you shouldn’t hesitate to visit your dentist for a quick and potentially lifesaving oral cancer screening. How do you feel when your child gives you a big grin? Whether you’re laughing about something silly, sharing a big moment, or just talking about everyday things, those smiles will turn into memories that you’ll treasure forever. But how healthy are those smiles? February is National Children’s Dental Health Month, which makes it the perfect time to reflect on whether you’re doing all you can to help your little one maintain sound, functional teeth and gums. 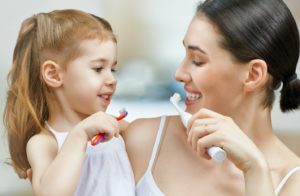 A family dentist in Beaumont is here to talk about the importance of instilling good habits in your children and provide tips on how you can teach them about proper oral health care. 2019 is full of promise. It could be the year you take your dream vacation, meet that special someone, or finally land that promotion at work. Whatever your goals are for the new year, you’ll feel more confident as you work toward them if you have a healthy, attractive smile. 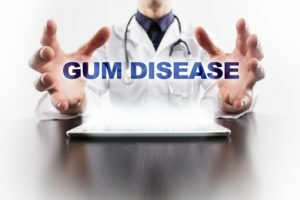 Your dentist in Beaumont is here to offer a few reminders to help you make sure your teeth and gums thrive throughout 2019 and beyond. 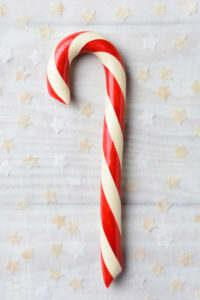 The month of December goes hand in hand with a few things in particular, like candy canes, frosted sugar cookies, and other delicious and sweet treats. You want to enjoy these indulgences as much as possible without winding up with a toothache in January — and your dentist in Beaumont wants you to avoid cavities and other oral health hazards, too! Below, you will find 5 tips to help you do just that. Follow them and start 2019 off with a clean, healthy, and beautiful smile. Does It Matter if a Dentist in Beaumont Is in Your Insurance Network? Your dental insurance is an invaluable tool that can reduce the cost of your oral healthcare and help you maintain a healthy smile. However, coverage can be a bit confusing sometimes, especially when you hear terms like “in-network” and “out of network” being tossed around. 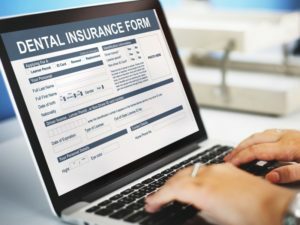 What exactly are dental insurance networks, and does it matter if your preferred dentist in Beaumont is in your plan’s network? Let’s talk about these important questions. Comments Off on Does It Matter if a Dentist in Beaumont Is in Your Insurance Network? Good dental habits shouldn’t just be something that you practice every morning and evening when you brush your teeth. Rather, you should make it your custom to do things every day that benefit your smile — even when you’re at work. 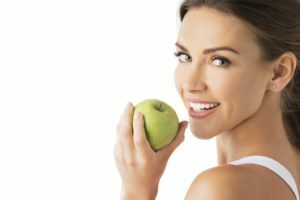 Here are a few tips from your dentist in Beaumont that will help you maintain a fresh and healthy mouth while you’re on the clock. 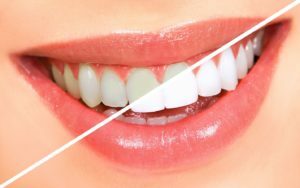 How Does Teeth Whitening in Beaumont Work? You’ve probably seen amazing before and after pictures of people who have gone to their dentist for professional teeth whitening in Beaumont. You might even be thinking about getting such a procedure yourself; everyone wants to have a beautiful, brilliant smile. Still, you might wonder exactly how teeth whitening works and if it is a safe way for you to improve your teeth’s appearance. Comments Off on How Does Teeth Whitening in Beaumont Work? Your Dentist Reminds You to Use Your Insurance Benefits! We’re already well into the second half of 2018; before you know it, we’ll be getting ready to welcome 2019! 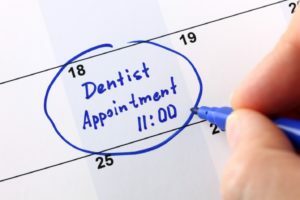 In the months that remain between now and the new year, please make sure to schedule an appointment with your dentist in Beaumont. Doing so will both bolster your smile’s well-being and help you get the most of your dental insurance benefits. Comments Off on Your Dentist Reminds You to Use Your Insurance Benefits!